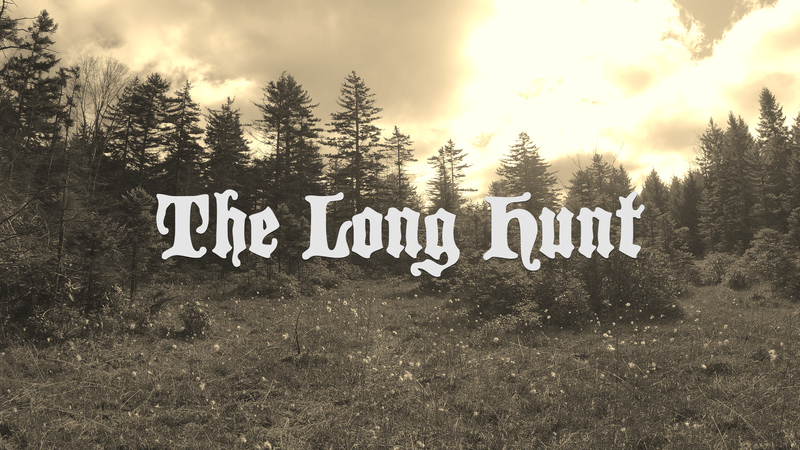 Based out of Pittsburgh, Pennsylvania, The Long Hunt is a three piece instrumental group featuring Trevor Richards on guitar, Allison Kacmar Richards on bass, and Mark Lyons on drums. The band’s sound relies heavily on minimalism, the use of musical space, slower tempos, quiet/loud dynamics, and non-linear song structures to create gritty and brooding music with moments of meditative repetition. The group released its five-song debut album Wilderness Tales on February 17, 2017, with their six-song full length followup All Paths Lead to Here (available for pre-order on bandcamp) scheduled for June 1, 2018. For past show archive, click here.